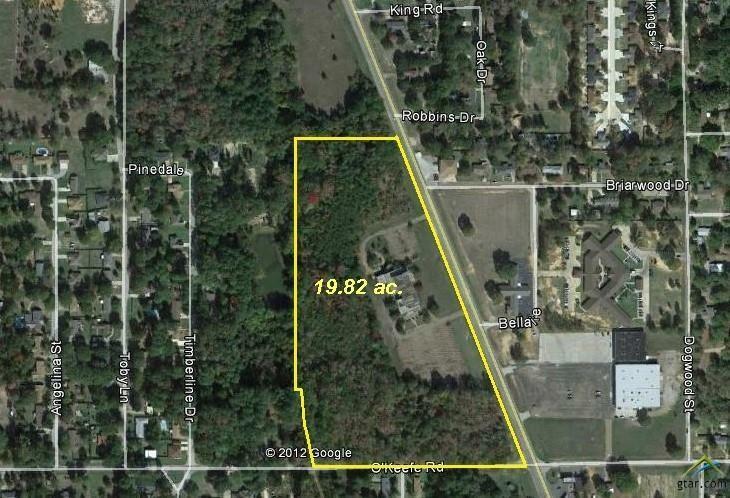 PRICE REDUCED $100,000.00!!! SELLER WANTS OFFERS!!! 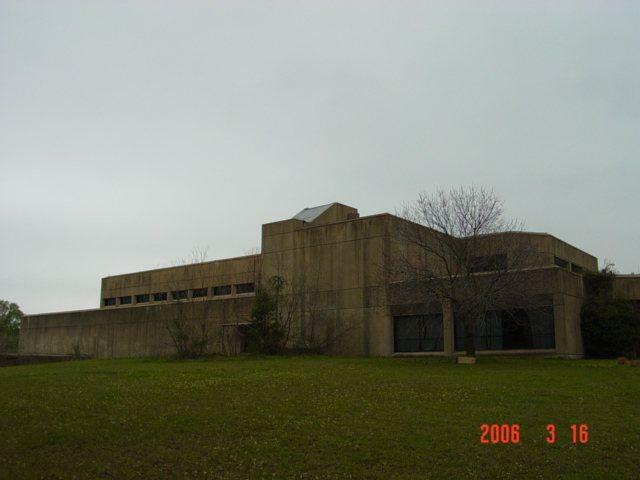 THIS WAS THE TRAVIS CLINIC This is a rock-solid 52,508 sq. 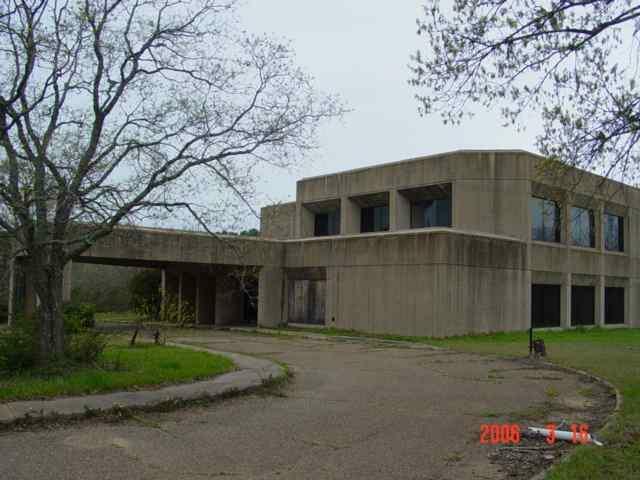 ft. three-story structure of steel-reenforced concrete situated on 19.82 acres. Original plans available. This is a fundamentally sound facility that is in poor cosmetic and mechanical condition. It is value priced. The roof leaks and the HVAC is out of date. The owner will consider subdividing the property. 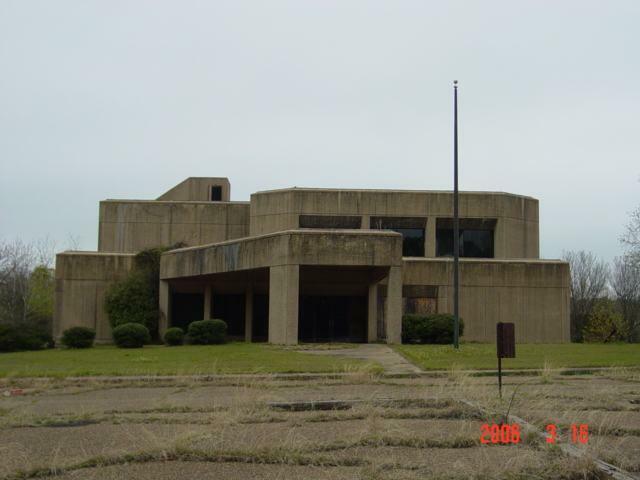 It would make an outstanding professional building, medical facility or upscale apartment complex. Excellent visibility from two major highways. The property is surrounded by residential neighborhoods, churches a fire station and medical facility. NOTE: The north 10 acres of the property were sold in October, 2012 and another north 13.84 acres were sold in 2015 for a nursing home.